Geocinema: Framing Territories considers planetary-scale sensory networks— the orbital bands of satellites, geosensing arrays, surveillance cameras and billions of cell phones — as a vastly distributed cinematic apparatus. 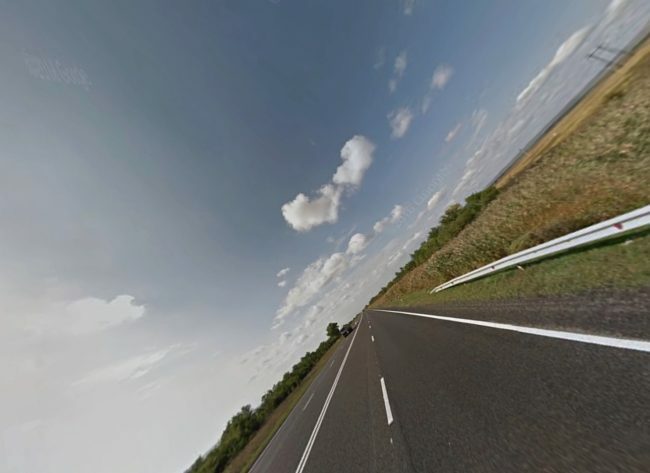 Using China’s Digital Belt and Road (DBAR) as a research point, the project will make a series of cinematic investigations across various geographies, contexts and temporalities. Filming a series of interviews, archival materials, set-ups, models and imaginings they will examine infrastructures of data as forms of cinema. 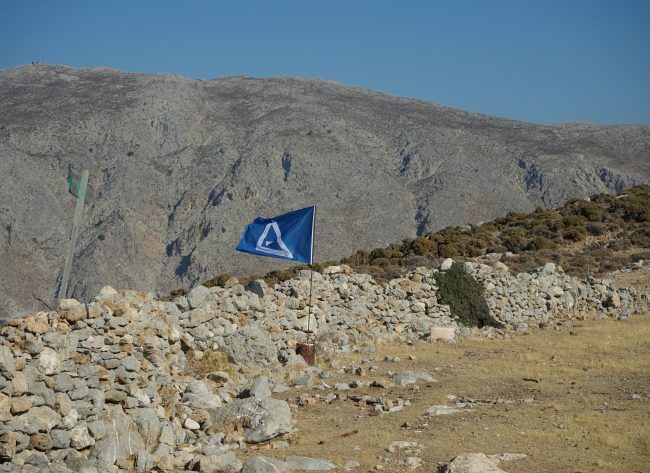 Using the Aegean archipelago as a model for a decentralized future, Kyriaki Goni explores connections between the Aegean’s dense networks and technologies such as IPFS. Networks of Trust will build a collective narrative working with island residents, challenging centralization of infrastructure, information and governance by activating users’ devices and the islands’ landscapes. The CryptoRave is a utopian gesture to adopt and experiment with blockchain technology, cryptocurrencies and DAO to support and power a subculture. CryptoRave tests blockchain technology as a means to structure and put value into networks through mining of cryptocurrency online by participants, combined with Live Action Role Play (LARP) / Real Game Play (RGP) clubnight events. 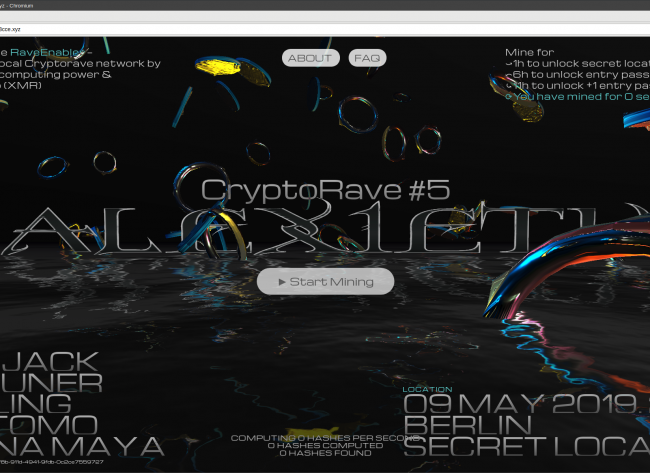 Through the RaveEnabler (a website with an embedded Monero (XMR) miner), the CryptoRave community not only experiments with the use of crypto mining as a sustainable method to fund CryptoRave events, but also uses a layer of RGP to provide unique roles to the participants. The New Networked Normal explores art, technology and citizenship in the age of the Internet, a partnership project by Abandon Normal Devices (UK), Centre de Cultura Contemporània de Barcelona (CCCB) (ES), The Influencers (ES), Transmediale (DE) and STRP (NL). This project has been co-funded with support from the Creative Europe programme.